For more than forty years, total circulating HDL cholesterol (HDL-C) has been used as a primary indicator of cardiovascular disease (CVD) risk. 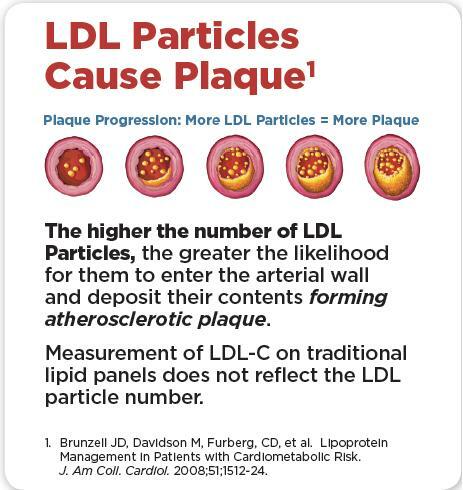 However, HDL is comprised of subpopulations of different sizes, composition and characteristics that impact cardiovascular risk in drastically different ways. Data from the Framingham Heart Study, Framingham Offspring Study, Veterans Affairs HDL Cholesterol Intervention Trial (VA-HIT) and HDL-Atherosclerosis Treatment Study (HATS) have shown that HDL subpopulations are significantly better predictors of CVD risk than HDL-C values alone. Flowers Medical Group works with to top cardiovascular labs to bring special advanced testing to patients. We use testing that quantifies the amount of apoA-I in the five most significant subpopulations, resulting in a deeper understanding of a patient’s CVD risk. 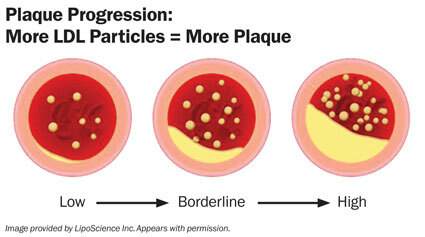 This exclusive method provides healthcare providers with an accurate and consistent indication of reverse cholesterol transport by separating the larger, cardioprotective particles most associated with decreased CVD risk from the smaller HDL particles associated with increased risk. Healthcare providers can use this information to determine the most effective treatment strategy, as well as monitor response to therapy. Abnormalities in cholesterol metabolism have been associated with patient response to statin and ezetimibe therapy for LDL cholesterol (LDL-C) lowering. Our Cholesterol Balance test directly measures the major production markers (lathosterol and desmosterol) and absorption markers (beta-sitosterol, campesterol and cholestanol) for circulating plasma cholesterol. The levels of these markers are indicators of LDL-C lowering response to treatments (e.g., statins or ezetimibe). This information enables healthcare providers to prescribe the most effective treatment strategy to lower LDL-C and help patients achieve their LDL-C goal. The SLCO1B1 gene is critical to the body’s uptake and metabolism of statins, drugs prescribed to reduce LDL-C levels for the prevention of heart attacks or strokes. Statin associated muscle symptoms (SAMS)—the onset of muscle aches, spasms, weakness and/or pain associated with statin therapy are the most frequent adverse events associated with statins. 60% of patients who stopped taking a statin cited muscle pain as the primary reason for discontinuation. About 25% of people carry either one or two copies of the SLCO1B1 variant. This increases their risk up to 4.5-fold – or 17-fold respectively for developing significant statin induced myopathy (muscle aches, pains or weakness with significant creatine kinase elevation) due to statins. Research shows that patients who received SLCO1B1 genotype guided therapy were more likely to fill the statin prescription, take the medication and have a greater decrease in LDL cholesterol. The Statin Induced Myopathy (SLCO1B1) Genotype test identifies those patients who are at higher risk of developing statin induced myopathy due to a variation on their SLCO1B1 gene. This test helps healthcare providers identify patients who are at higher risk for such negative side effects and prescribe the right statin type and dose with the least probability of causing myopathy. The SLCO1B1 genotype was identified by University of Oxford. Boston Heart holds the exclusive U.S. license for the SLCO1B1 genotype test. Diabetes and prediabetes are major risk factors for heart disease and stroke. The U.S. Centers for Disease Control and Prevention estimates that about 70% of diabetics will eventually die of heart disease and about 15% from stroke. The number of Americans with diabetes and prediabetes is increasing; the American Heart Association recently identified that 38% of adult Americans in 2010 are prediabetic. The Prediabetes Assessment helps healthcare providers identify patients at higher risk of developing diabetes, with 92% accuracy. Healthcare providers can prescribe interventions to patients at borderline or high risk for diabetes to significantly decrease the rate of onset of the disease. Studies have proven a structured lifestyle program, like the Boston Heart Lifestyle Program, that includes weight loss and exercise, can reduce the risk of developing diabetes by 58% compared to usual care. Fatty acids are essential to heart health. Benefits include improved cholesterol balance and immune system function, reduced inflammation and rates of heart disease and atherosclerosis. Current Western diets tend to be deficient in essential omega-3 fatty acids and excessive in saturated and trans fats. 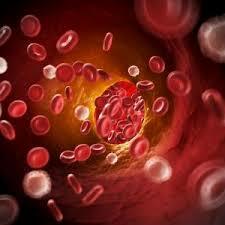 The resulting imbalance can promote the pathogenesis of many diseases, including cardiovascular disease. The Fatty Acid Balance test provides valuable indices and treatment considerations for the major CVD related fatty acids to help determine the most effective treatment strategy for reducing patients’ risk of heart disease. Lifestyle change is the key to preventing or reversing heart disease and diabetes risk. However, change, especially to diet and physical activity, can be hard. The Lifestyle Program from Flowers Medical Group uniquely blends next generation diagnostics and personal choice to create a Personalized Nutrition and Life Plan to help patients stay on their path to better health. Each plan is specified to meet the needs of the individual.